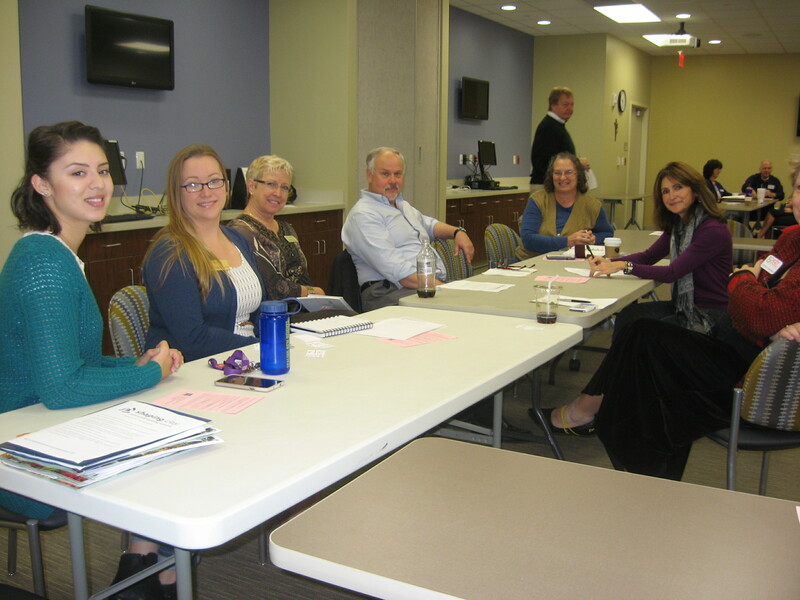 At our January 30th meeting the focus was on ideas for sharing and doing. Each of us provided a quick introduction to his or her organization. This gave us all a better understanding of each agency’s target audience and mission. Next, we split into 3 groups and each shared the top needs of our organization. 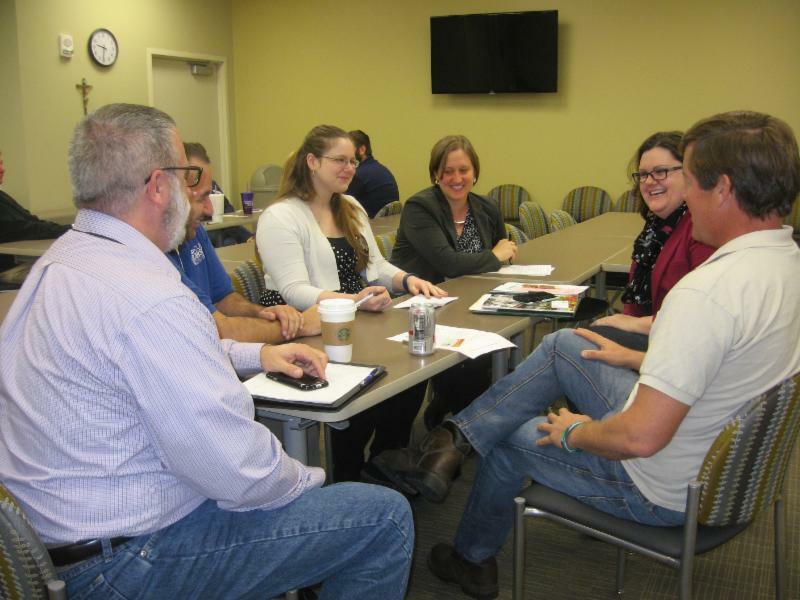 Many highlighted similar needs such as not having enough volunteers or funding, the challenges in attracting board members, challenges in getting the word out about how our organization benefits the community, and ways to get the community engaged in our efforts. We then brainstormed about how to tackle these challenges. 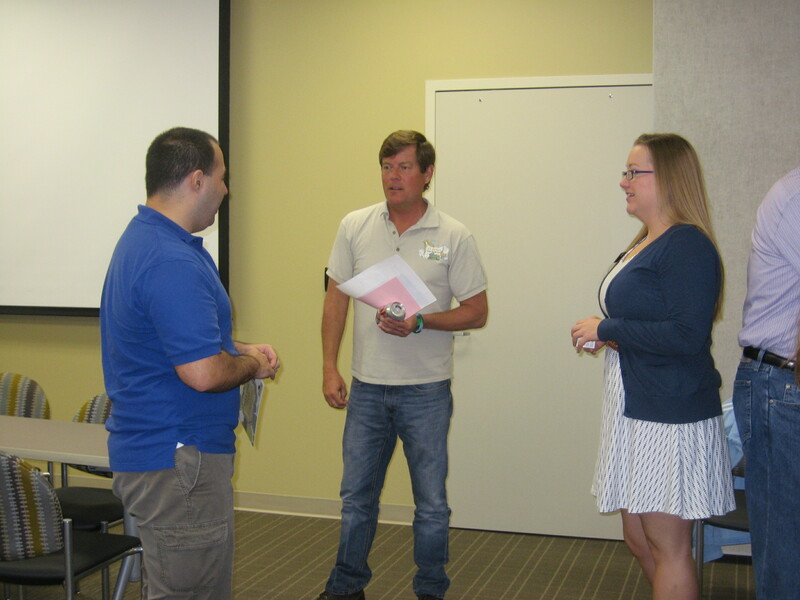 Participants identified others in the room to work with that they had not thought about collaborating with before. This discussion flowed easily into identifying which groups were not represented at the meeting, but could add to our efforts. We’d like to see members of the clergy since they are so well connected to people and know needs within our communities. Also we’d like to see the media, our communities’ storytellers working with us. We started to explore how we might work with the radio. 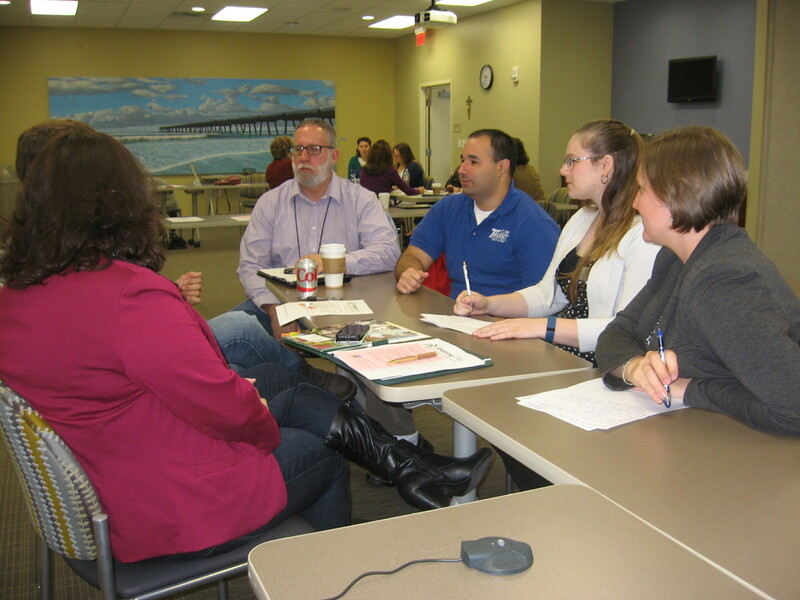 Another group that we’d like to work with are colleges such as St. Leo University and St. Johns River State College. Look for a survey to arrive soon via email. 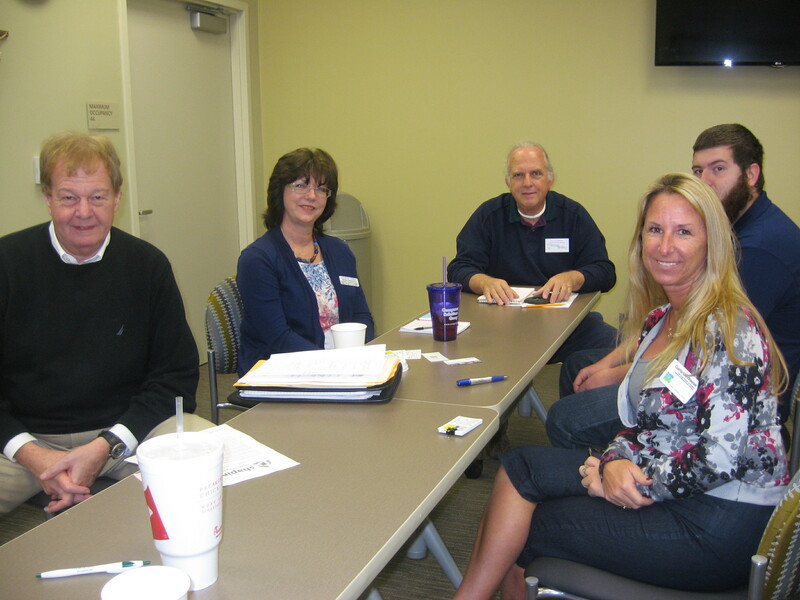 We want your ideas for ways that Shaping Clay can grow and support the nonprofit organizations within Clay County. We want to make sure that our meetings provide value – a place to learn, network, and guide us all to turn ideas into action. Thank you for the community leadership and support in Clay County. See you on February 27th at 8:30-10:00 a.m. at St. Vincent’s Clay County.